Hopefully you will like the great ways to use rhubarb that I have here. I have experimented with Cakes, breakfast soft and alcoholic drinks. 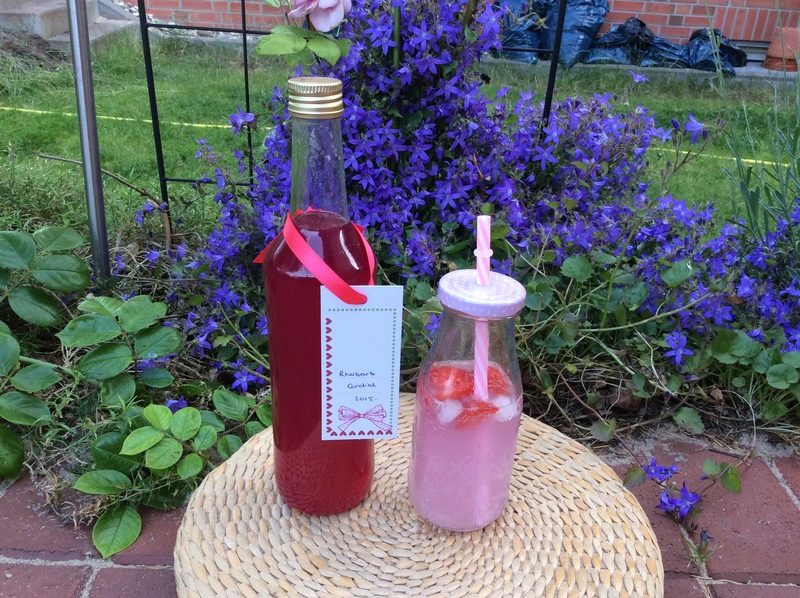 Rhubarb is one of my favourite things about spring. Since living in Germany I have become more adventurous about how I use it. 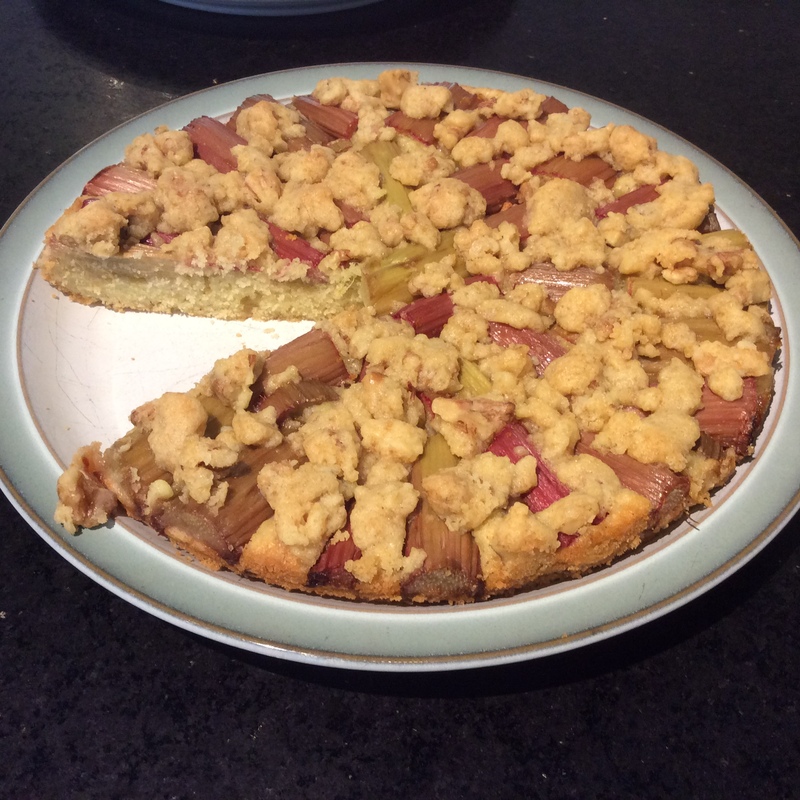 The German’s have some great Rhubarb cakes. Rhubarb season is now over for this year but these recipes will be great for next season. 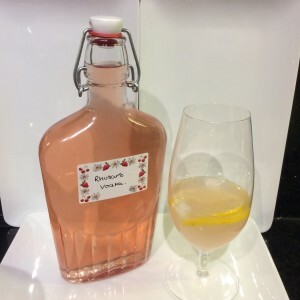 I will also be able to drink some of Rhubarb vodka and look forward to the start of Rhubarb season again. Rhubarb has a number of health benefits. It is very low in calories but as most recipes you find, mine included, involve adding a lot of sugar this probably doesn’t count. It potentially can help against Alzheimers disease due to high levels of vitamin K that helps with brain health. Vitamin K can also stimulate bone growth and repair and as an added bonus it is high in calcium too. Whatever you do don’t eat the leaves. The contain high levels of oxalic acid that are poisonous, to humans and animals. I also know a few people who really don’t like the taste, so check if you have guests coming for cake. 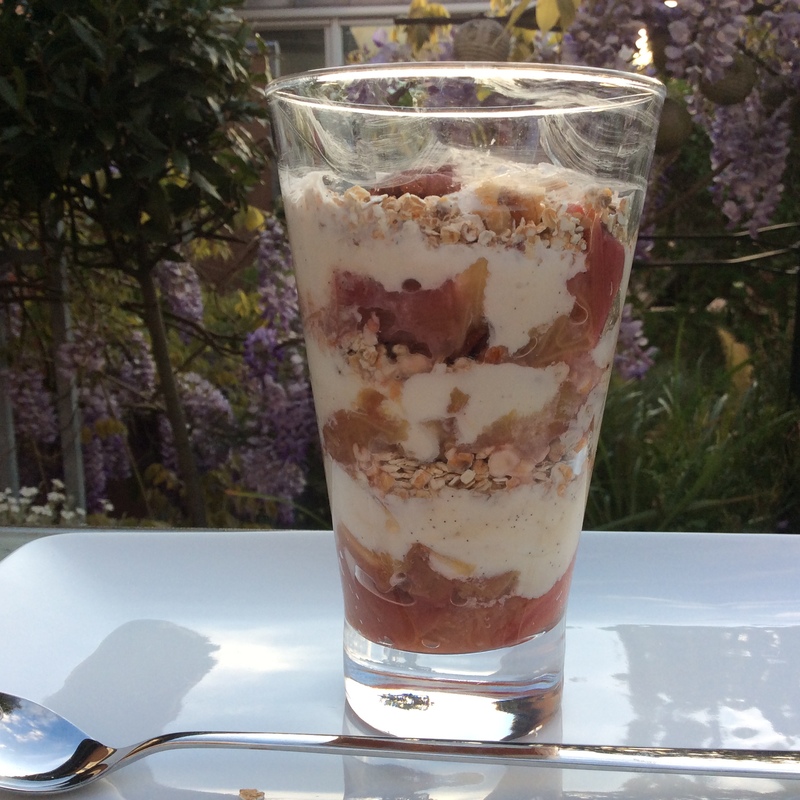 The healthiest recipe I have here is for the Rhubarb Crumble breakfast. Most of the other recipes are definitely of the sweet treat variety. If you have great recipes for Rhubarb you would like to share you can post them on this site. Any feedback on how you like these recipes would also be great. 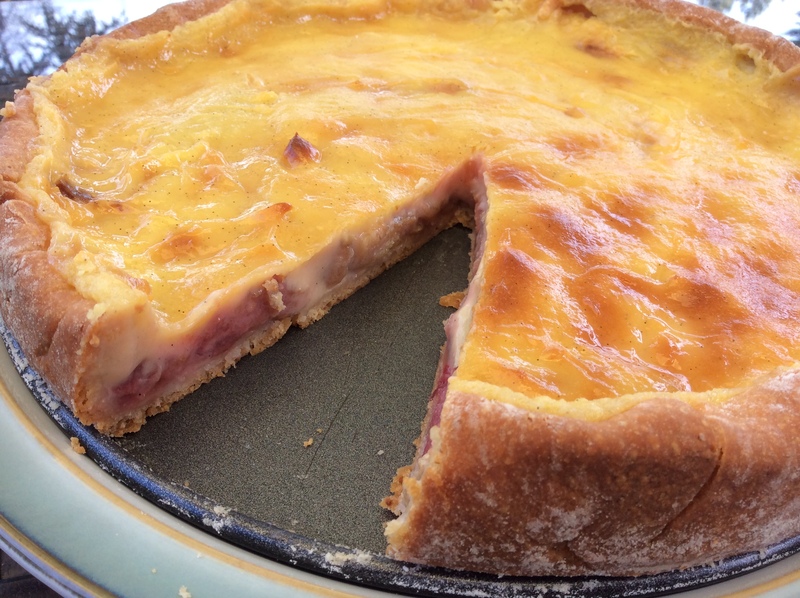 Half German half English a great Rhubarb and custard cake. My favourite spring breakfast Rhubarb Crumble Breakfast. 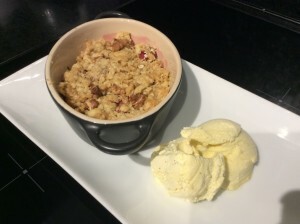 Recipe includes tips for microwaving rhubarb.